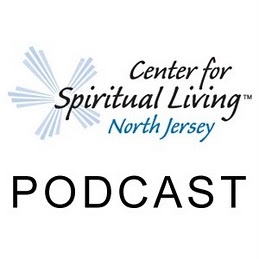 20:16 – A Sunday talk from The Center for Spiritual Living North Jersey by Rev. Michelle Wadleigh. If I could teach only one thing it would be this: The more one takes responsibility for one’s life, the more one can accept the power to transform one’s life. This is the point of today’s lesson.